Designer and illustrator by day, midnight pastry chef/gremlin by night. Sydney was raised in the Midwest, and she loves to engage with clients in an effort to figure out the perfect way to express their needs and personality. 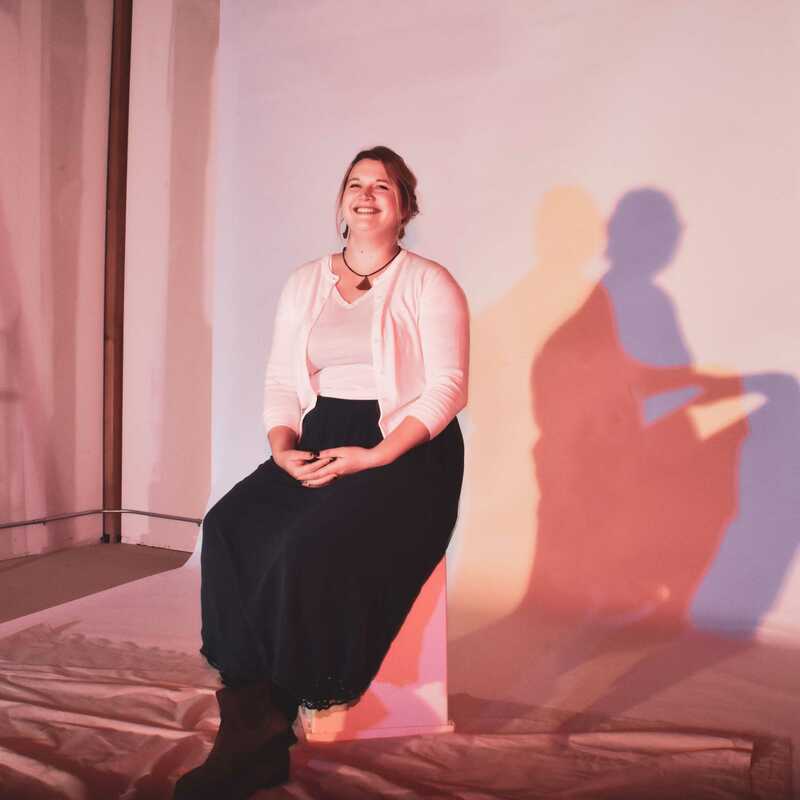 With a background in ethnobotany, conservation and fine art she wants to create work that will benefit the world, whether it’s to encourage others to learn or help put a spotlight on worthy causes. 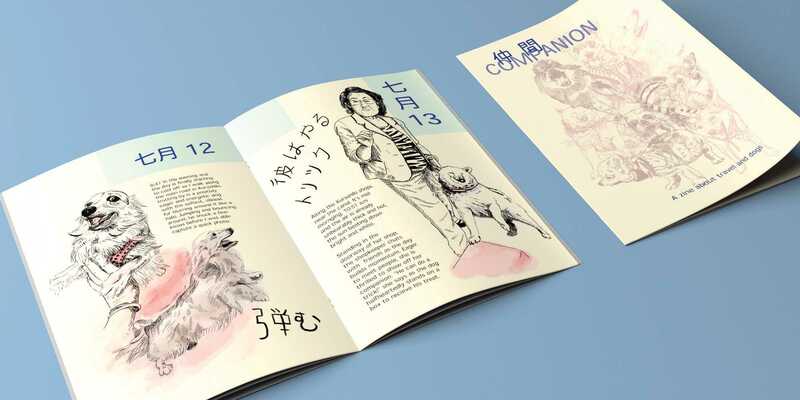 While studying in Japan during the summer of 2017 I maintained a journal of the dogs and their human companions that I met each day. I documented the time of day, weather, and feel of the moment, creating a whole recollectable moment around these encounters. This is a very personal piece that really reflects my personality and my design style. A clean, fun and accessible vegetarian cafe meant for people on the go who don't want to sacrifice healthy food for fast food. Green Snail Cafe is a vegetarian and vegan-friendly cafe where sustainability and affordability are key. Eating healthy shouldn't have to be limited because you're on the run. 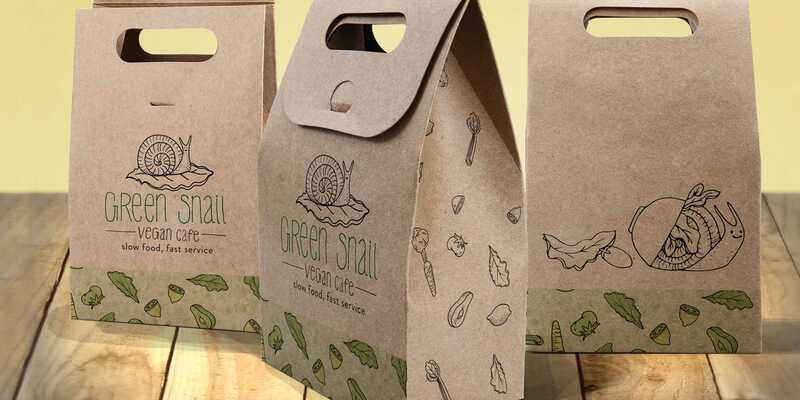 Green Snail makes having a positive impact on the world around you easy, with recyclable, reusable and compostable to-go containers. Making healthy, sustainable food options accessible to more people promotes and healthy and sustainable relationships with our environment. 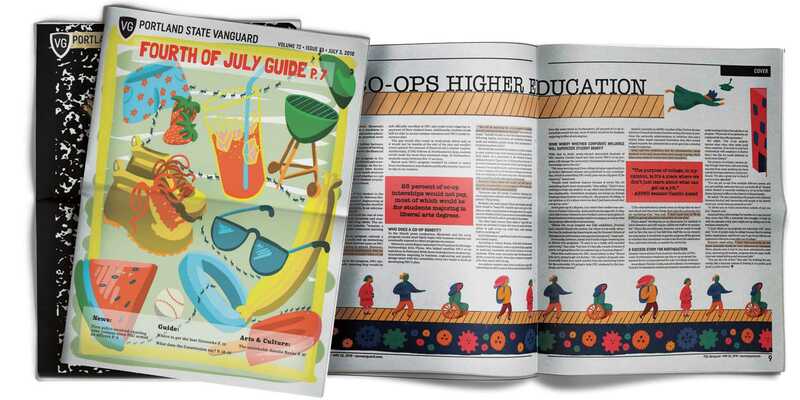 I worked on 13 issues during my time as Creative Director and Production Manager of the Portland State Vanguard. Making a difference on campus while creating intriguing images and layout for important stories was an amazing experience. Being the Production Manager allowed me to work with the papers other departments and keep my team on task for our tight deadlines. Working in a close-knit, fast-paced environment encouraged quick thinking and snap decision making that was hugely impactful and energizing.